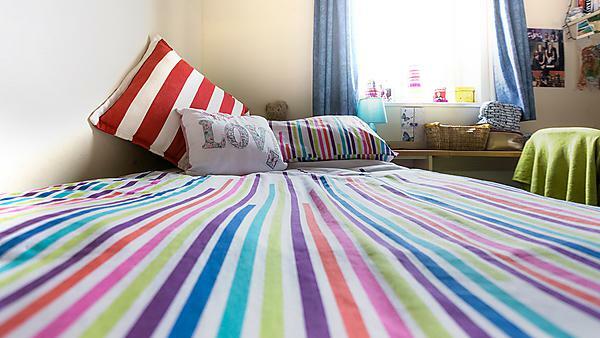 Students from disadvantaged backgrounds are set to benefit from free accommodation and a cost of living allowance thanks to a new partnership between Plymouth University and a student accommodation company. The agreement between the University and the Unite Foundation, part of the group that provides housing to students in more than 20 cities across the UK, will establish a scholarship scheme aimed at widening access to higher education. Five scholarships will be awarded per year, successful applicants receiving all of their accommodation at a Unite hall of residence free of charge, plus a cash award of £3,000 per academic year to help towards the cost of living. “The barriers faced by our scholars are very real. For example, if you are a young person who has been in care you are six times less likely to make it to university. That’s clearly unfair. The Care Leavers’ Service offers confidential support to students from application to graduation, providing financial and moral support, signposting and a friendly space for a chat. Louise Baker, Student Support and Development Specialist, Learning Support and Wellbeing. The support will allow us to open up doors for those who might otherwise have found it difficult to access higher education.